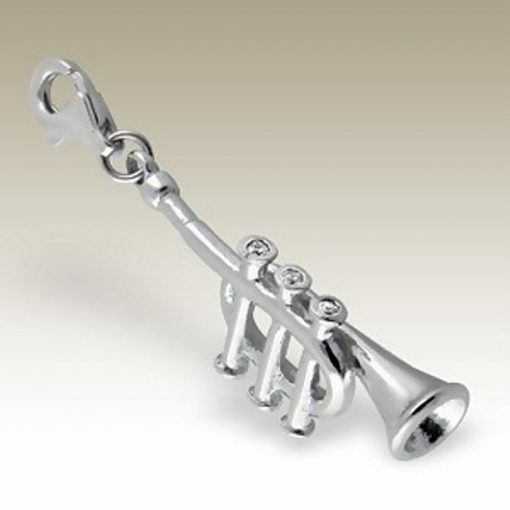 Trumpet clip on charm Sterling Silver. 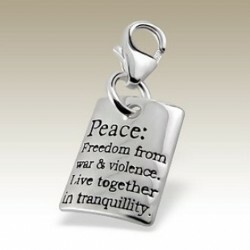 This pendant is 3 dimensional. 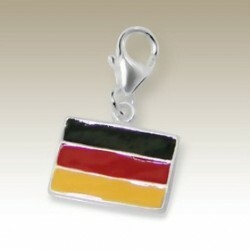 Secure quality cartier parrot clasp. 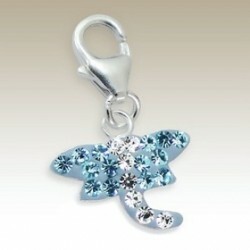 Size: 29mm (h) plus 10mm clasp x 11mm (w) x 6mm (d).